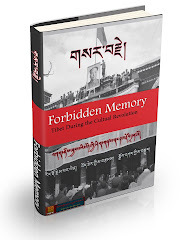 A new collection of writings by Tibetans inside Tibet, including extracts from books that are banned by the Chinese government and work by writers now in prison, was launched today (October 18) by the International Campaign for Tibet at the Frankfurt International Book Fair, the biggest literary trade event in the world (details of event below). The Chinese government is Guest of Honour at this year's fair (October 14-18), and has caused controversy by seeking to block dissident voices. 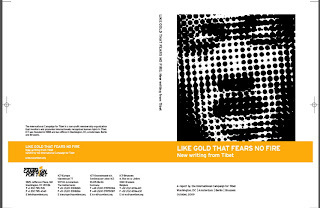 The book can be downloaded for free at: http://www.savetibet.org/files/documents/Like%20Gold.pdf. Since the protests began, the Chinese government has sought to cover up the disappearances and killings that have taken place across Tibet combined with a propaganda offensive against the exiled Tibetan leader, the Dalai Lama. The Tibetan writers featured in the book, most of whom are still in Tibet and China, dare to challenge China's official version of events ­ representing a more profound challenge to the Communist government than ever before. * Reflections on Tibetan identity today by a blogger: "[Tibetans] are no longer just trying to fit into the Chinese national story; instead they are creating their own. It is a new cultural moment... [young Tibetans] are starting to have the chance to be many things and at the same time still be Tibetan." 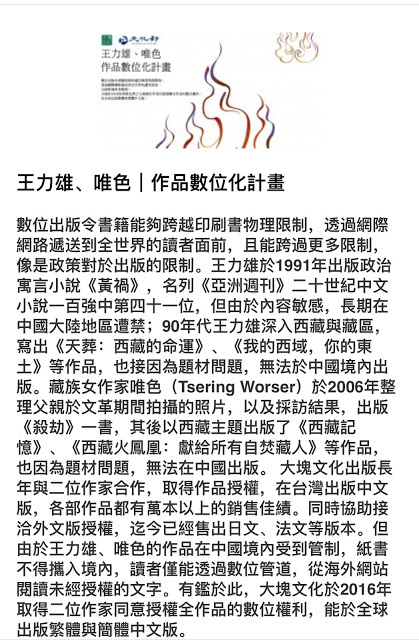 * An essay by Tibetan scholar Lamajabb, who finds the cause of the protests that convulsed the plateau not in some phantom instigation of the 'Dalai clique' but "in the tragic Tibetan history that began in the 1950s and the shortcomings of China's Tibet policy"
"Like Gold that Fears No Fire: New Writing from Tibet," was launched at a literary salon organized by ICT on Sunday, October 18, featuring actor and activist Hannes Jaenicke and a Tibetan literature scholar. Venue: Frankfurt Book Fair, Forum Dialogue, 6.1. E 913.